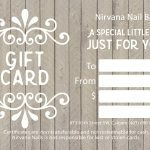 Nirvana is a huge hit for nail parties celebrating everything from baby showers, bachelorettes, birthday parties or just a girls day out. If you would like to book a party please use the online booking form to let us know what you would like . 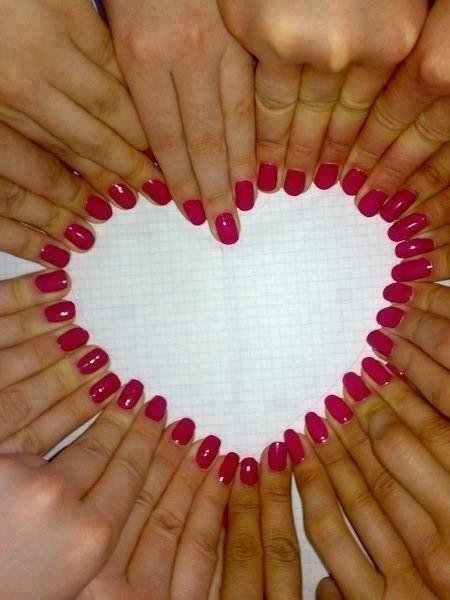 We will try to arrange appointments at your desired time. We suggest you book as far ahead as possible to get your requested time and date. We’ll get back to you as soon as possible and provide you with an estimated cost. Let us host you, your friends, or family and we will take away all the stress of party planning. We will happily customize any event. Bring along snacks or a bottle of wine or two to make it more fun! Groups of 5 are considered a party and a credit card is required to book. A 50% deposit is taken at the time of booking. If cancelled within 24 hours of the appointment the full amount will be charged on the credit card.